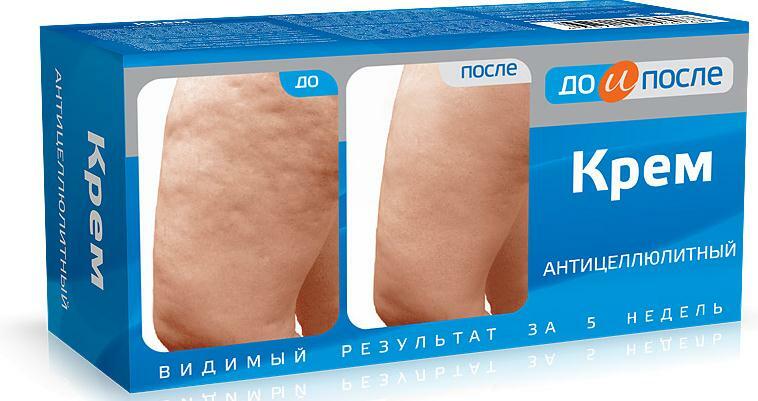 IMMUNO - the special levy on the basis of herbs that promote immunity. Leaves, fruits and shoots buckthorn - a source of antioxidants, vitamins and tannins. Echinacea - natural immunomodulator that enhances body's natural defenses . Thyme is used in the prevention of colds , anti-inflammatory action . Bloodroot stimulates immunity . Lemon peel and rose hips saturate the body with vitamin C, B vitamins, K, P, carotene, pectin and microelements. Ready to drink Oh ! 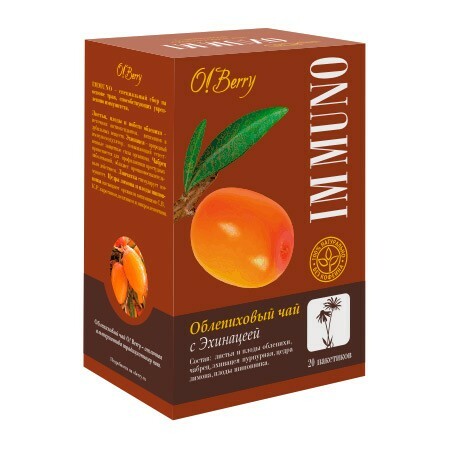 Berry IMMUNO has a mild flavor and delicate aroma of thyme and echinacea. Infusion dark. 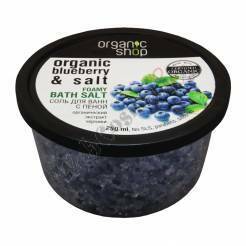 Ingredients: leaves and fruits of sea buckthorn, thyme, bloodroot, echinacea, lemon peel, rose hips.